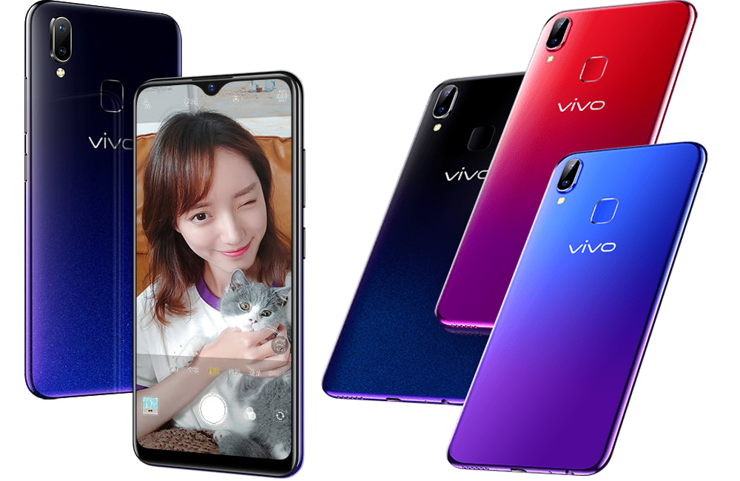 In China, the model Vivo U1 debuted, being the local equivalent of even the Indian market model Vivo Y93 and a relative of another model - Vivo Y95. 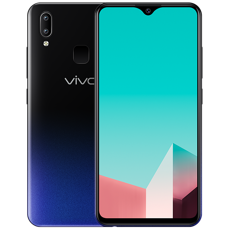 In technical and stylistic terms, Vivo U1 is virtually no different than Vivo Y93. 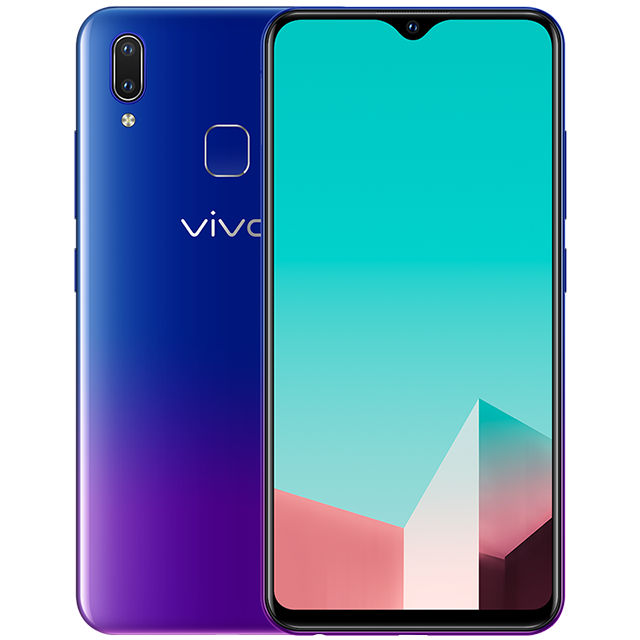 It is also very similar to Vivo Y95 - only a few more variants of memory are available for selection, the front camera has also been changed. Vivo U1 has a 6.2-inch HD+ screen with a droplet notch, covering an 8-megapixel selfie camera, equipped with a f/2.0 lens. 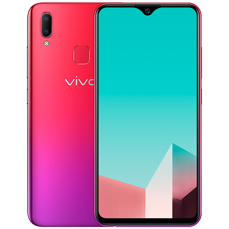 On the back we have a dual camera, with a main matrix of 13 megapixels and f/2.2 lens and an auxiliary lens f/2.4 and a 2 Mpx matrix for blurring the background. Near the rear camera there is a classic fingerprint reader that can be used interchangeably with the FaceWake recognition system. The heart of the phone is the Snapdragon 439 processor supported by 3 or 4 GB of RAM. Power is provided by a battery with a capacity of 4030 mAh, and all is managed by Android Oreo with a FunTouch 4.5 overlay. Vivo U1 is available in memory variants 3+32, 3+64 and 4+64 GB, and prices are respectively 799, 999 and 1199 yuan, that is, 118, 148 and 177 dollars. A comparison of all three models can be found HERE. 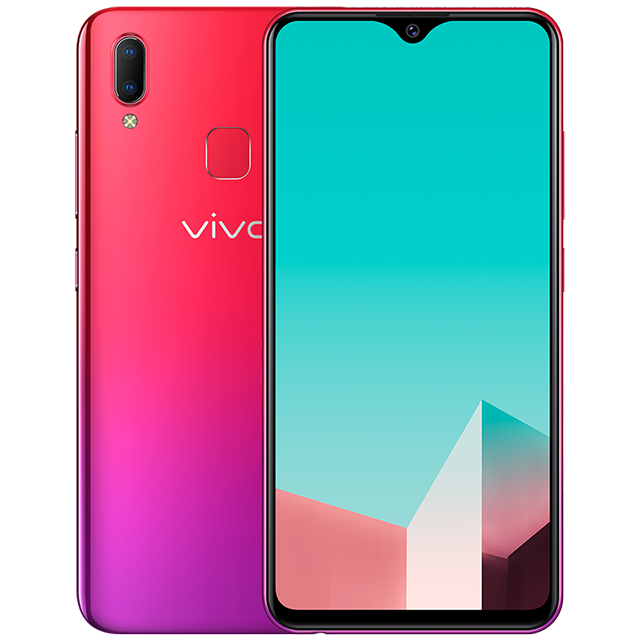 Source Vivo; viewed: 213 times.